Everyone at school knows Andrew Jackson Jennings. Lost an arm in a car accident. Openly gay. Future school shooter. Everyone at school knows Ryan Sullivan. Football captain. Nice guy. Future valedictorian. 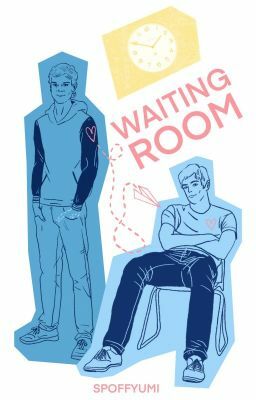 When Andrew ends up in therapy after writing about killing his classmates, he doesn't expect to find Ryan Sullivan in the waiting room. Turns out there's more to both of them than everyone at school sees.